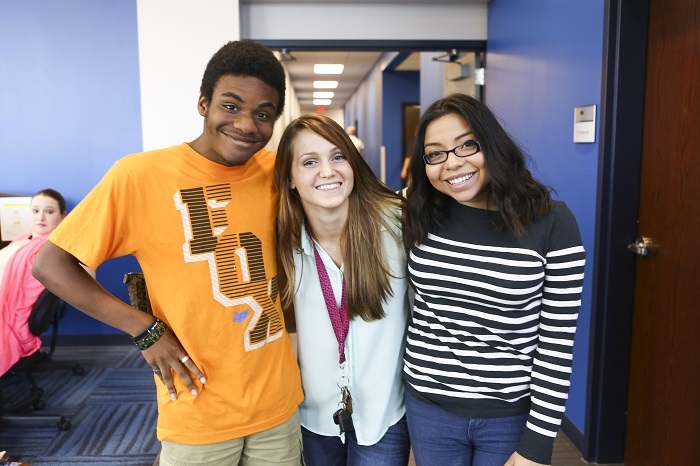 The Disability Support Services office provides support services to students with disabilities as well as faculty and staff who work with these students. First-Generation College Students are those students whose parent(s) have not attained a college degree. 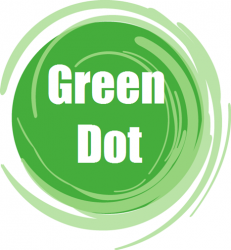 The Green Dot initiative educates individuals on how to prevent imminent or potential acts of violence. We offer a variety of opportunities and Intercultural Resources for our students from various cultural and ethnic backgrounds. 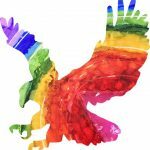 OTC’s LGBTQ+ Resources include Equality Club, LGBTQ+ support group and safe zone. Self Identifyng LGBTQ+ students pursuing a technical program in select Missouri counties are eligible for a PFLAG scholarship. Visit their application for more information. OTC Veterans and Military Services assist veterans in using their benefits for continuing education. *For a full list of student resources, please click here. The League of Women Voters encourages informed and active participation in government, works to increase understanding of major public policy issues and influences public policy through education and advocacy. We are a social organization building a supportive community of freethinkers and non-believers in the Springfield, MO area. Interfaith Alliance works to guard the religious diversity of the Ozarks. The Gay and Lesbian Community Center of the Ozarks supports the well-being of gay, lesbian, bisexual and transgender (LGBT+) persons in the greater Springfield, Missouri region by organizing and sponsoring community activities and by increasing public understanding and appreciation of LGBT citizens. PFLAG promotes the health and well-being of gay, lesbian, bisexual and transgender persons, their families and friends through support, to cope with an adverse society. The Tyler Clementi Foundation works to end online and offline bullying in schools, workplaces and faith communities. We believe that progress can be made through education, advocacy, research and collaboration among diverse communities. The It Gets Better Project’s mission is to communicate to lesbian, gay, bisexual and transgender youth around the world that it gets better and to create and inspire the changes needed to make it better for them. This organization improves the lives of persons affected by mental illness through support, education and advocacy. We wish to enhance and promote a deeper understanding of race and race relations in the Greater Springfield area, and to educate and mobilize people to help build a fair and just community for all. Our mission is to bring together Hispanic, Latin and North American individuals and families for mutual support and friendship, to sponsor and promote cross-cultural social activities and to serve as a resource to the community. 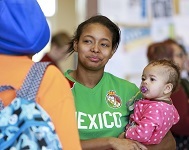 The mission of Hand In Hand Multicultural Center is to empower individuals, ethnic and minority families, disadvantaged and at-risk populations to become healthier–enabling individuals to contribute actively and productively to their communities. It is very important that OTC is a safe environment for ALL of our faculty, staff and students. If you ever witness or are the victim of harassment, violence or discrimination, please report it immediately via OTC Cares.